Is Your Website Mobile Friendly? - Red Carrot Design, Inc. Upgrading your website to be mobile-friendly is critical. And, if you’re like a lot of the business owners and marketing managers we work with, you know what I mean. In other words, embracing mobile computing and mobile marketing is something most businesses must do but haven’t invested the time or efforts to start. Why wait any longer? Now is the time to stop procrastinating on mobile functionality. To show you why we’d like to offer you three critical reasons why a mobile-friendly website is an excellent value for your business. Mobile internet users – those accessing the Internet exclusively through smartphones and tablets – continue to expand Nationally. That means, your customers are likely to visit your website using an iPhone, iPad or Android device. Online searches initiated on a mobile device continue to increase, making your business decision an even bigger priority. 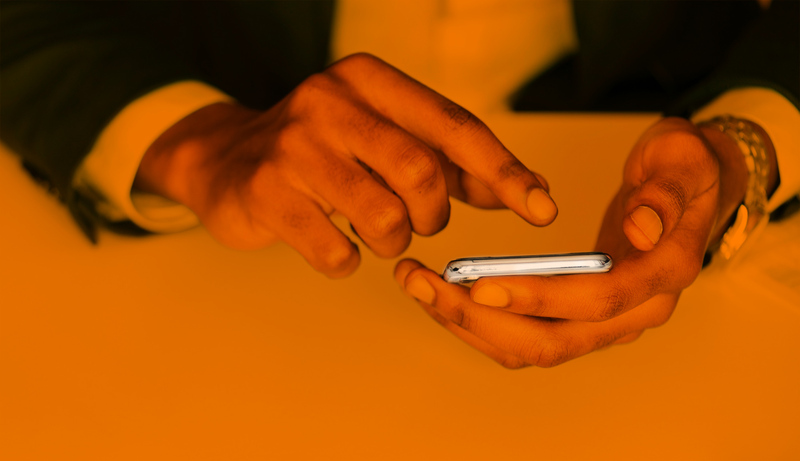 So If your website isn’t mobile-friendly, then you’re missing out. In other words, the world’s largest search engine started rewarding websites that have invested in mobile functionality. Sites that are not mobile-friendly may not rank as high in Google’s search results. Any website that is not responsive or has a mobile version of their website. Will not be aligned with Google’s recent mobile-first indexing. So why lose potential business? Even if you’re active with social media and email marketing, it’s hard to attract customers over the web without getting some small portion of Google’s 3.5 billion daily searches. And, it’s likely that other search and social portals will start factoring in mobile compatibility at some point soon. In the long run, you can never lose by keeping customers happy. 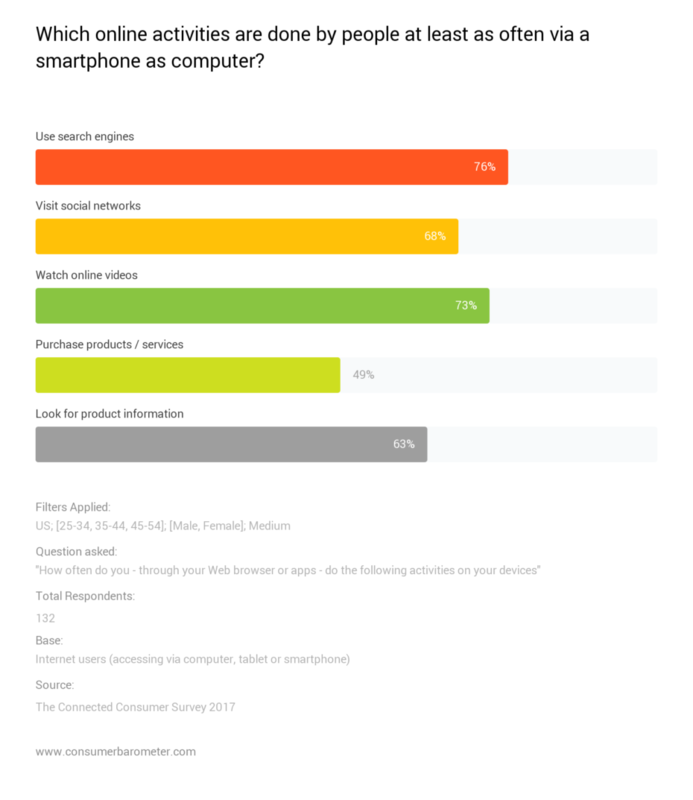 And for buyers with smartphones and tablets, mobile functionality is a priority. Mobile is critical to your business as more users continue to search for local information on their handheld devices. Why? Because a smartphone is always within reach. If that doesn’t seem compelling to you, consider the other side of the coin: if customers can’t access your website easily form their favorite handheld device, what’s to stop them from shopping around to see what your competitors have to offer. Customers want what’s easy for them, and more often than not, that’s a mobile-friendly website. Visit our contact page and submit your project request online today.